Highlands School offers a large range of facilities for hire: netball courts, main hall, sports hall, multi use games area, dance studio, cricket pitch, basketball and badminton courts, and 2g astro turf pitches. 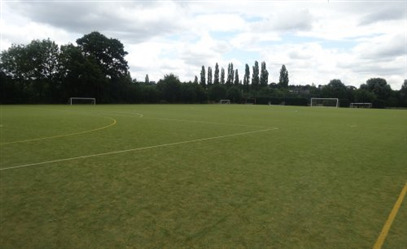 The 2G football pitch is made up of two marked 5 a side pitches, it is an ideal location for weekend practices, leagues or matches. 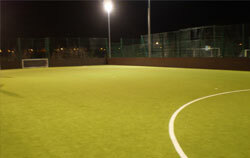 The pitches can be used for football or hockey with both type of goals available with hire. 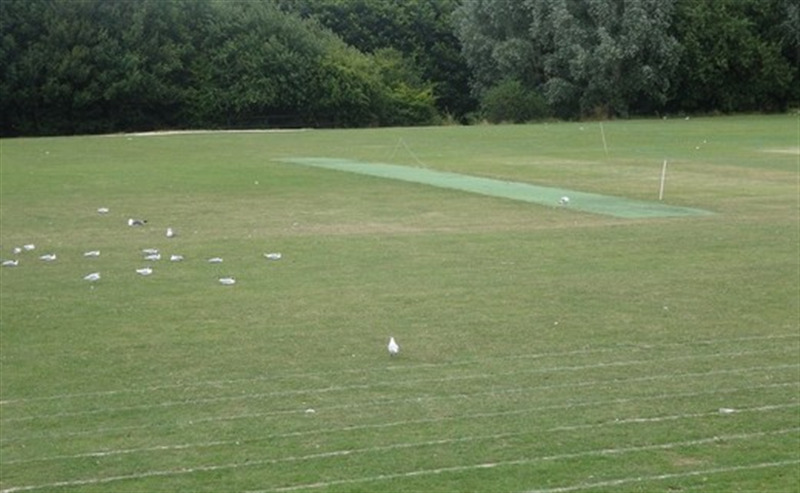 The pitch is also suitable for children's football and sports parties or events. Highlands school offers a well maintained grass criicket pitch which is available throughout the summer months and is great for both regular matches or special events. 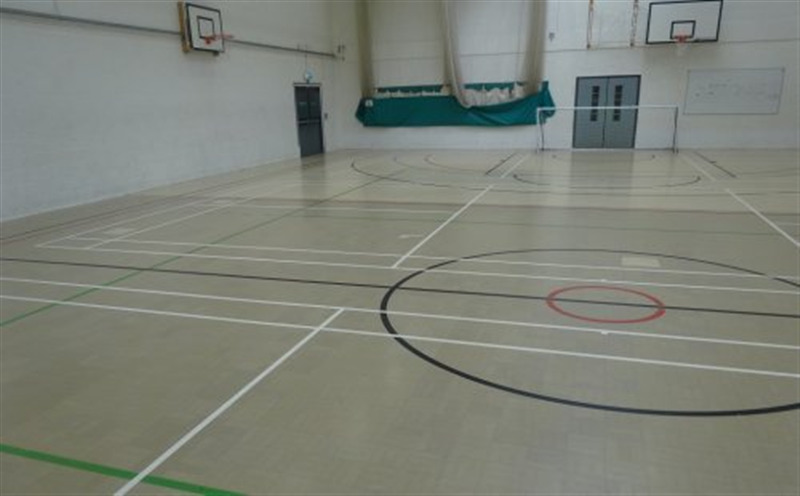 Indoors the sports hall comprises of 4 courts which are fully equipped with sprung flooring, nets/goals, hoops and floor marked for a wide range of sports. 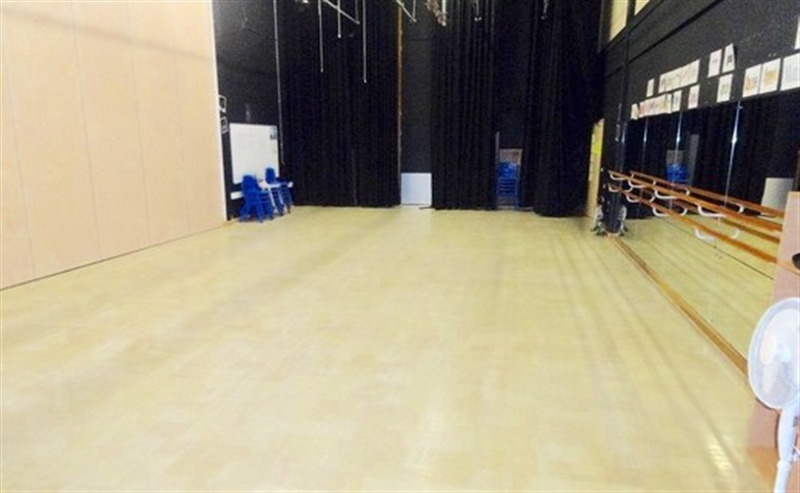 The sports hall is suitable for most sports including badminton, 5 a side football, netball, basketball, cricket, group exercise, fitness classes, korfball, futsal, private hire.